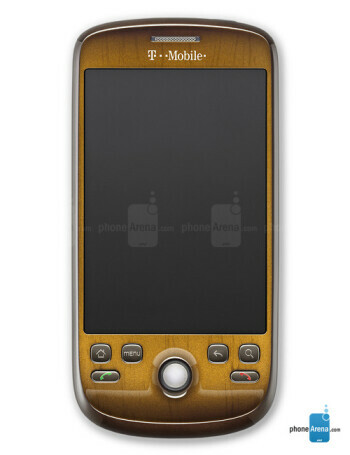 T-Mobile myTouch 3G Fender a special limited edition of the myTouch 3G, designed for music lovers. 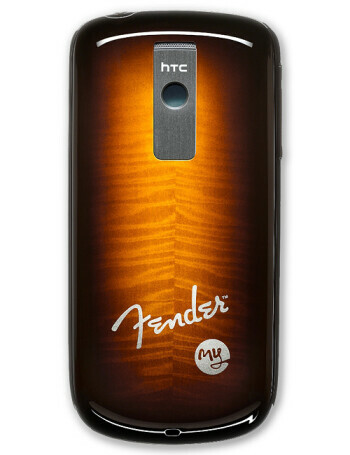 The phone will sport a guitar-inspired wood-grain finish, but that’s not all about it. It comes with a 3.5mm jack for richer music experience, a 16GB memory card and exclusive pre-loaded videos and music from popular artists.